Are you looking for cost-effective 24/7 vibration monitoring of your rotating machines as part of your condition monitoring and process automation program? 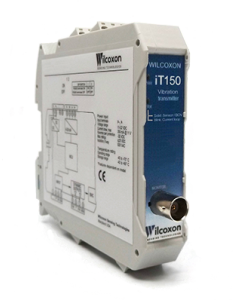 Our Intelligent Transmitter (iT) series vibration transmitters convert dynamic sensors' output to 4-20 mA signal proportional to overall vibration. 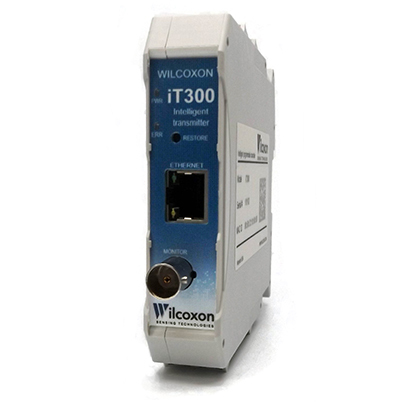 The 4-20 mA signal interacts directly with a PLC, DCS or SCADA system. 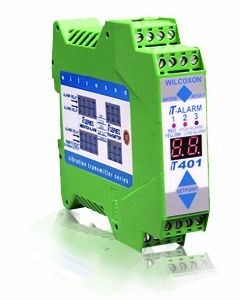 Pair our Intelligent Transmitter with the programmable iT Alarm for continuous alarming capability. 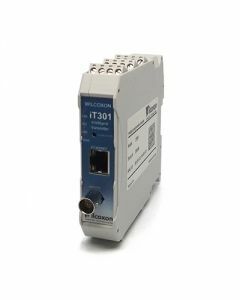 The iT series offers flexible DIN rail mounted units - ideal for balance-of-plant monitoring of critical assets that may currently be unmonitored. 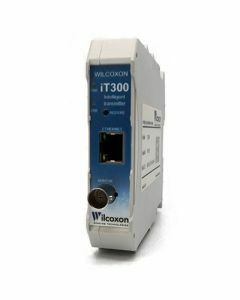 If you need guidance selecting an intelligent vibration transmitter, our customer support team is available to assist you, so you can make an informed, confident purchase.